The difference between Indo Commercial and Indo Premium is that, before milling this Indo Kratom into a fine powder, all major stems and veins are removed. This makes the Indo Premium a lot stronger, but also more expensive. As with Premium Kratom, before powdering all the stems and veins are removed. After this first grinding, this is done a second time, but after this second grinding we use airpressure. The Indo Kratom powder is poured along the airflow. The dust of the powdered leaves is collected in containers, the heavier stems and veins will be falling down and used for other things. This is to make sure there are absolutely no stems and veins left. 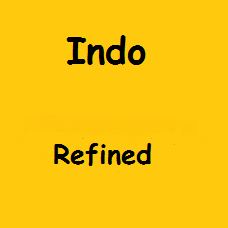 This makes the Indo Refined powder at least twice as strong as the normal Indo Premium. 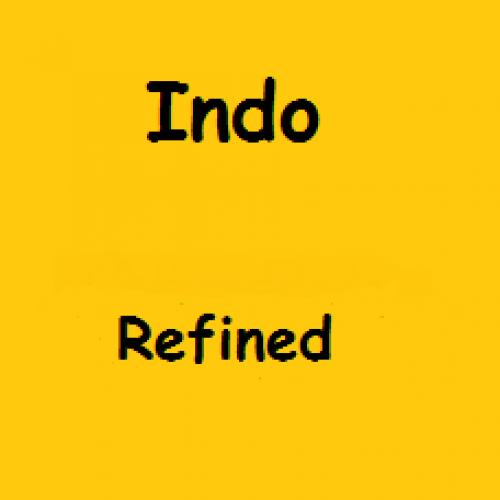 From one kilo Indo Premium we can only make 300-400 gram Indo Refined.